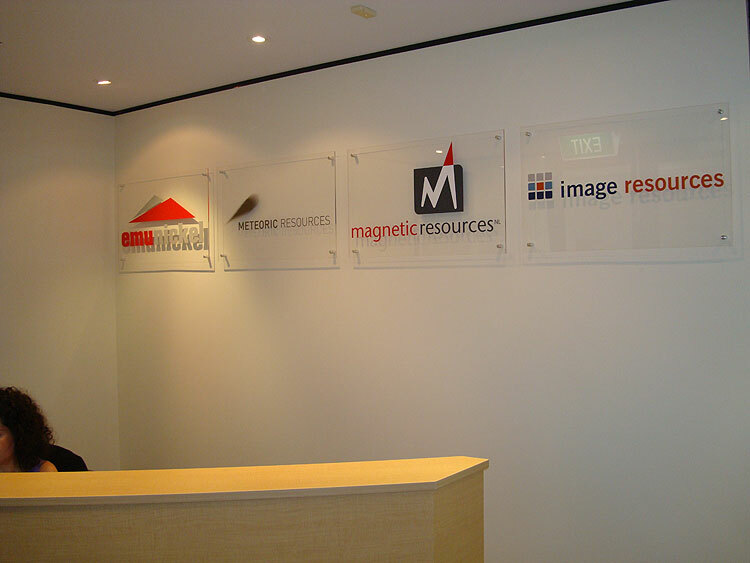 If you have a reception area which you want to brighten up, then you may want to consider having an acrylic sign, also known as perspex. 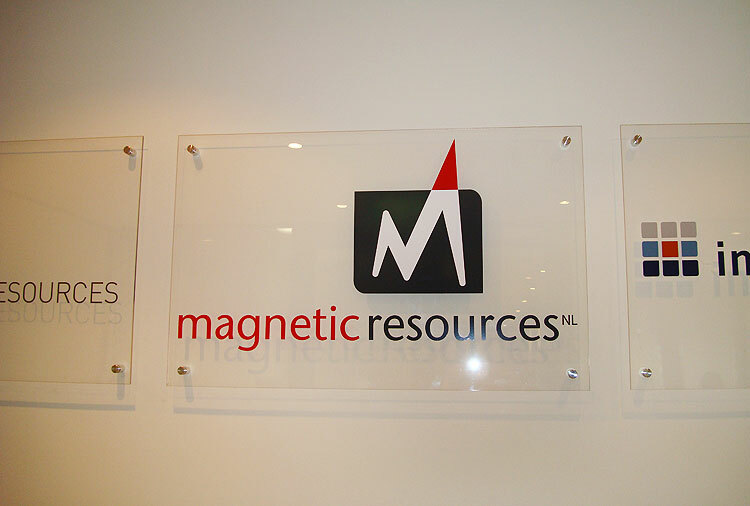 This clear, thick substrate allows you to have your logo mounted onto a wall in a classy format, and with their brushed or bright chrome mounts, it helps your business to maintain a professional look as soon as people walk in the door. Various sizes are available, and you can even incorportate 3D lettering or a sandblast etch to really lift it in dark areas. We’ll be happy to give you a price if you know the size of your wall, so please give us a call and we can determine the best option for you. 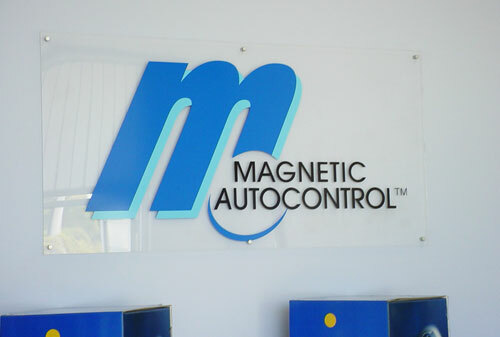 If you’re thinking of sprucing up your reception signage, why not consider something like this – after all, first impressions count. Made from durable acrylic (also known as perspex) with four or six brushed silver sign mounts, it’s a neat way of displaying your company logo. Various options are available, with 3D lettering and vinyl cut alternatives. We can produce these signs and ship them anywhere you require, or we can install them if you’re based in Perth, Western Australia. 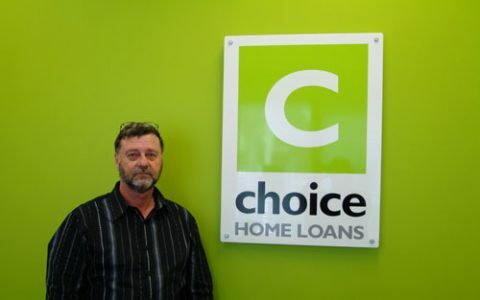 As WA’s best signmakers, Perth Graphics Centre can handle any request. Call us today for sizes and pricing.